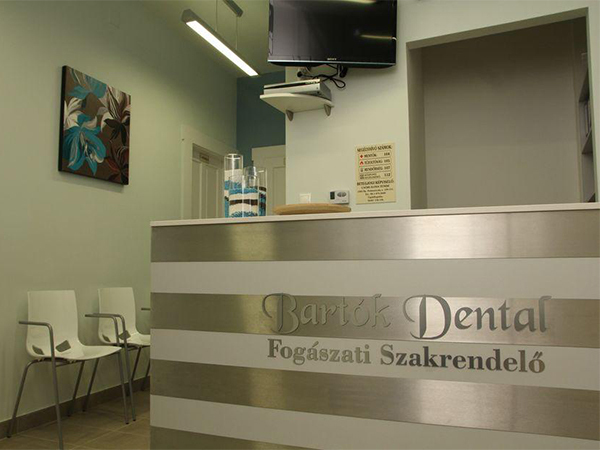 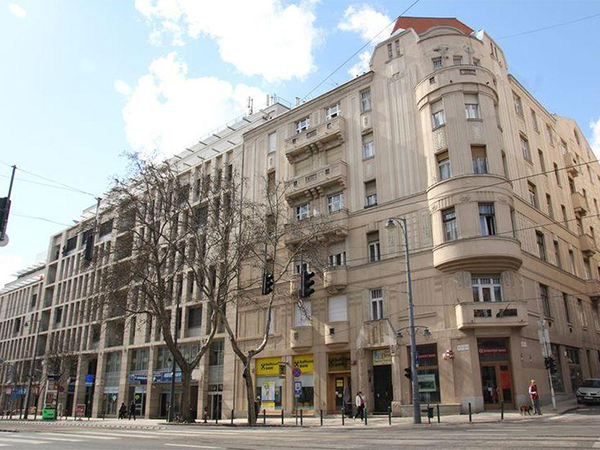 Budapest Medical Holiday - Bartok Dental, located in Budapest, our dental services are geared to tailor to the specific needs of medical travelers. 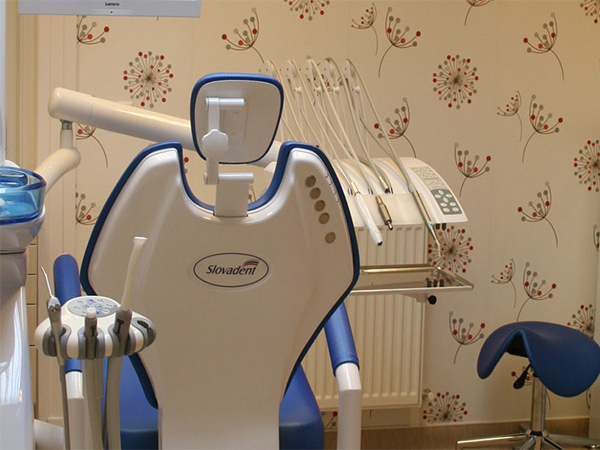 We are reputed for a vast range of dentistry as well as restorative work. 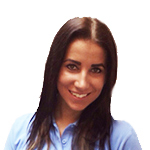 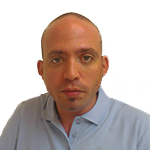 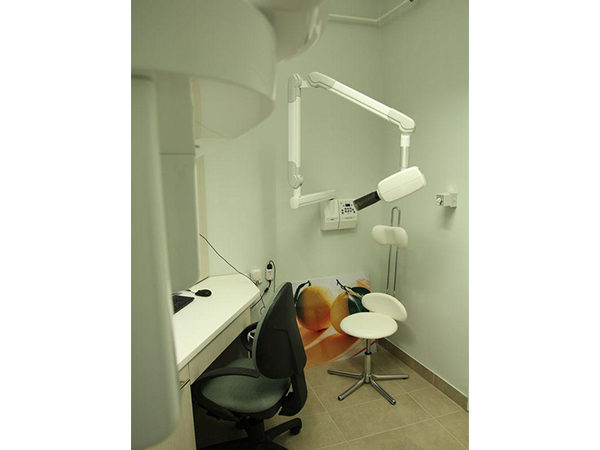 People come from huge distances to get cosmetic dentistry done with us. 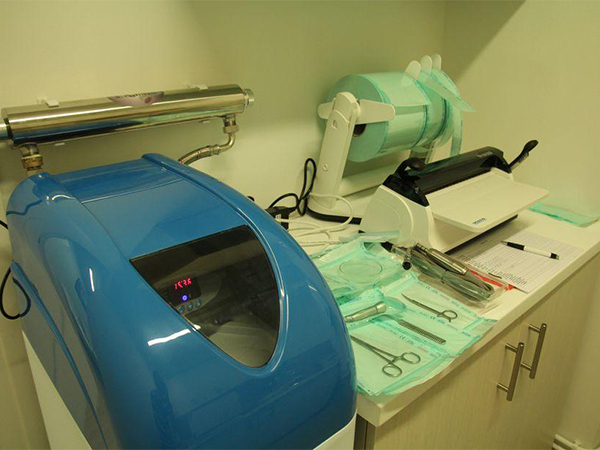 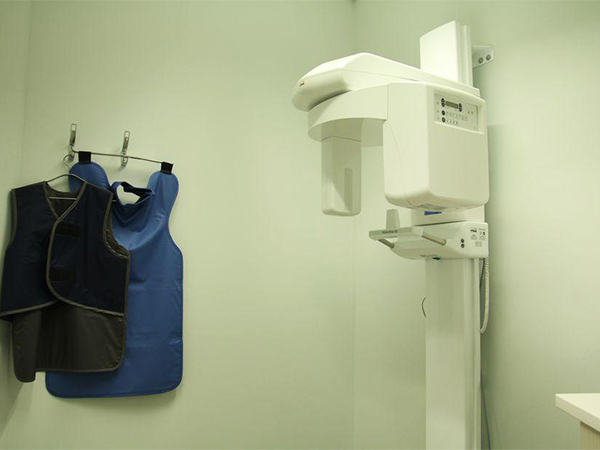 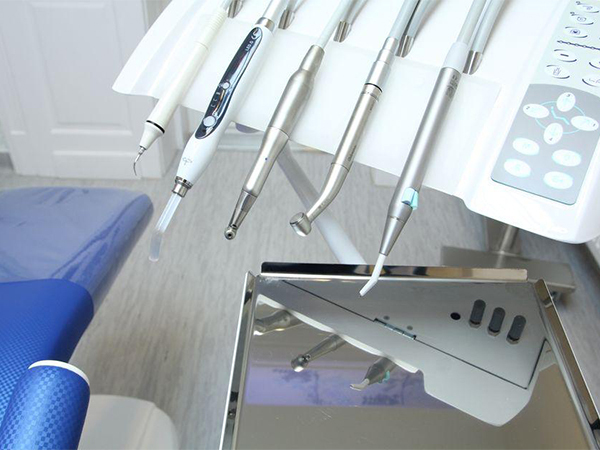 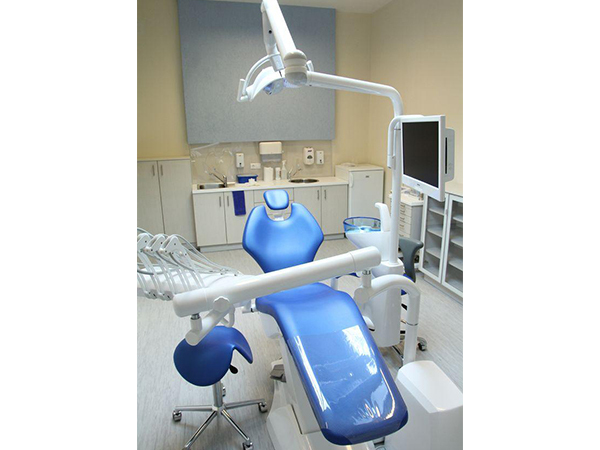 We provide routine dental check-ups, veneers, cleaning, laser bleaching, resin fillings and various other procedures. 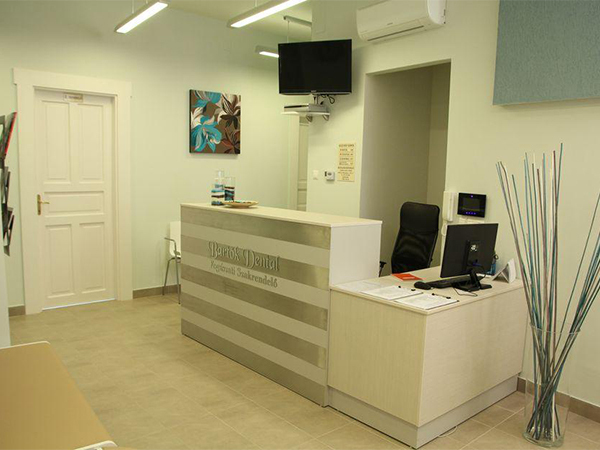 Ever since we established our dental clinic, we have catered to both the local population and tourists from all corners of the world because we offer unparalleled dental treatment in Hungary. 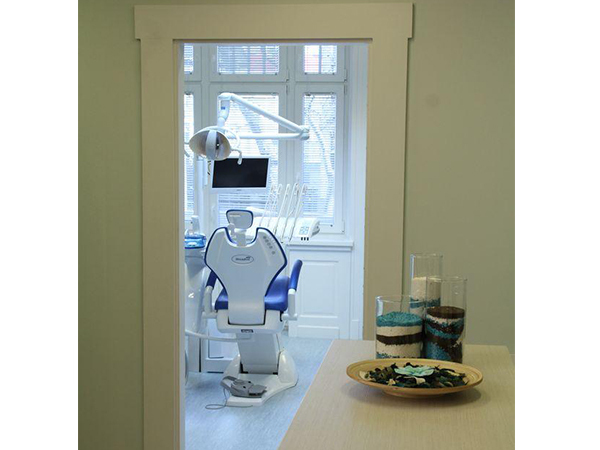 We are proud to be operating in the world’s capital of dental tourism. 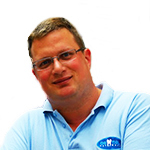 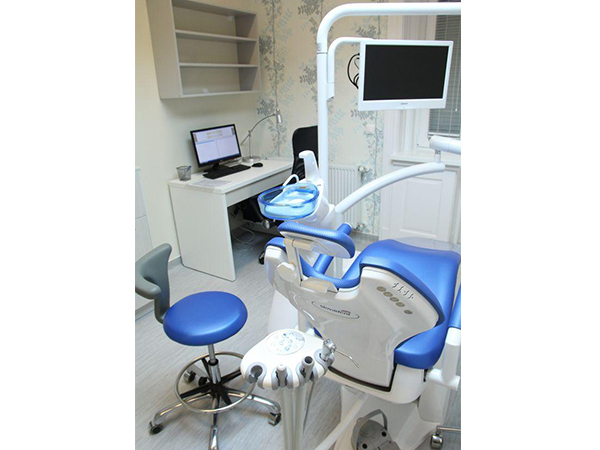 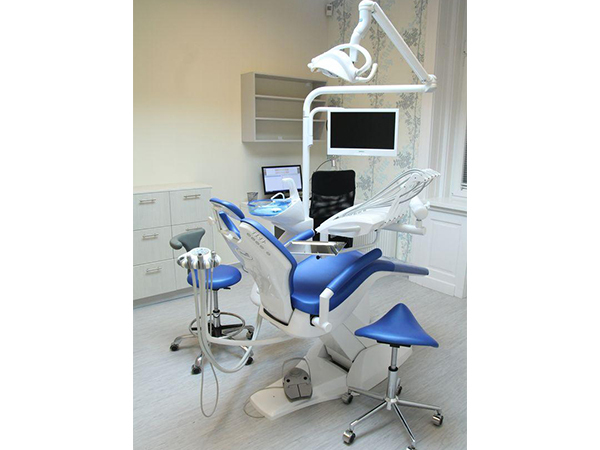 Our service costs are affordable and much less than the average charges of a Western European dental clinic. 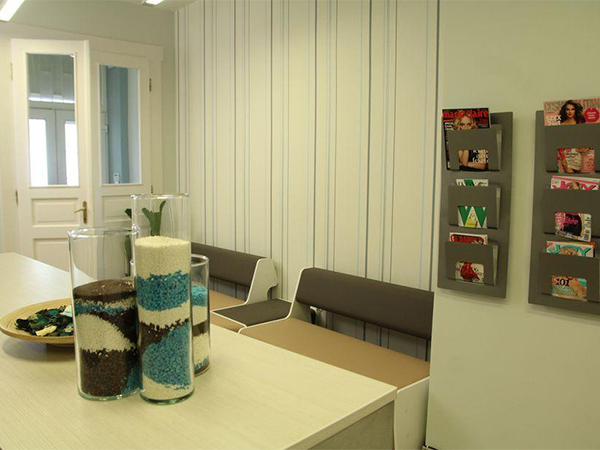 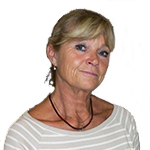 People come to us from all over the world for dental implants, periodontal surgery, bridgework and fixing of porcelain crowns. 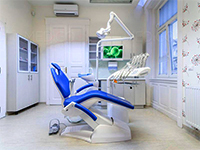 For the past four decades, Hungary has become a hot destination for patients from both Europe and the rest of the world who are seeking quality dentistry and plastic surgery along with other medical attention. 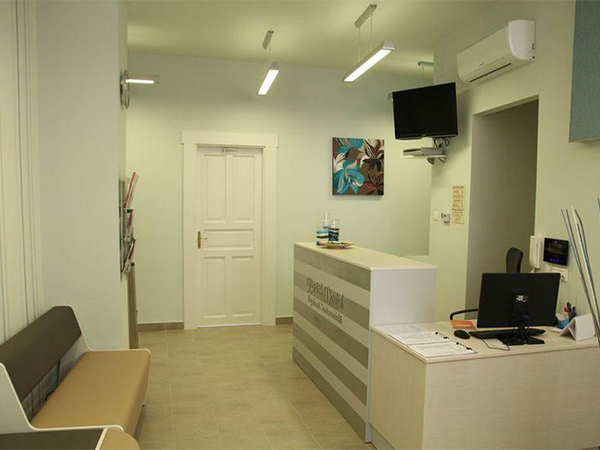 The main reasons why Hungary is the preferred choice for medical tourism are because of the low prices and the quality of health care here and the vast range of private treatments made available to tourists. 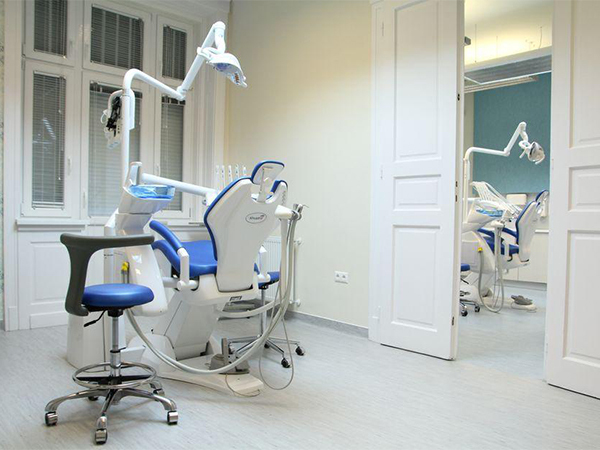 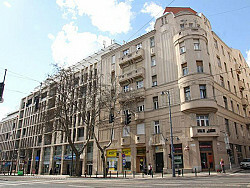 Budapest is one of the most popular capitals in Europe that has become the gateway for dental tourism.